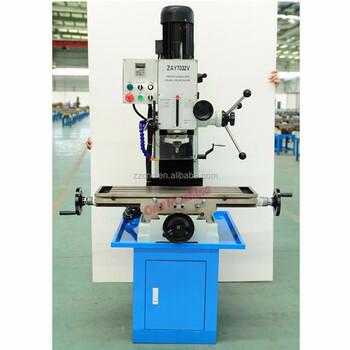 The Package of our lathe machines is export standard plywood case with iron pallet below ,very strong and durable . Packing : the Package of our lathe machines is export standard plywood case with iron pallet below ,very strong and durable . Delivery : about 15days after payment. 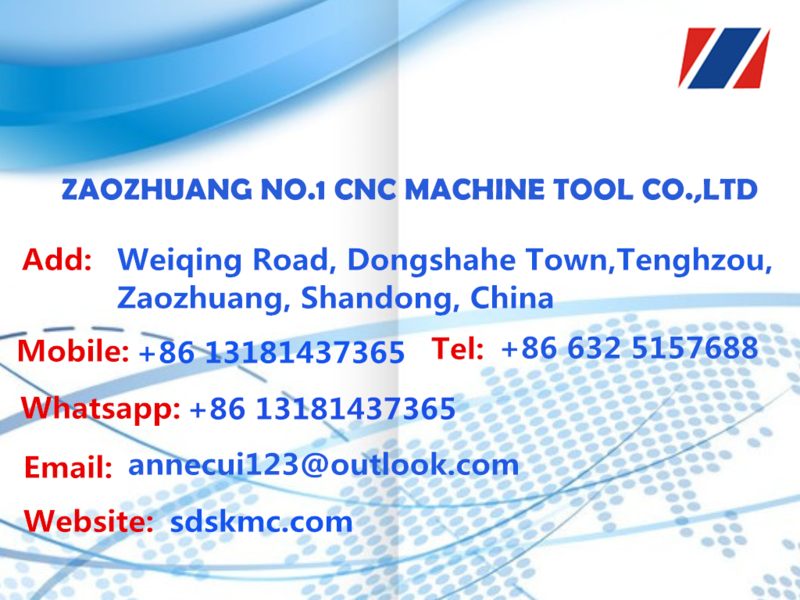 Zaozhuang one-machine CNC machine tool Co.,LTD is located in the beautiful Tengzhou city, Shandong Province,China.We specialized in manufacturing & exporting machine tools to the world for many years. 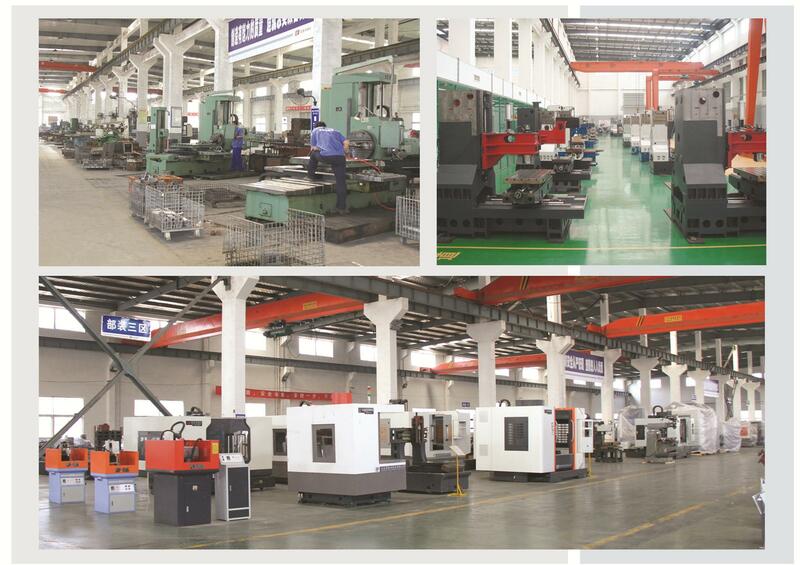 Our factories are keeping develop and produce innovative high-tech machine tools for the metal-working industries every year. We also provide excellent after sales service for all customers in the world. 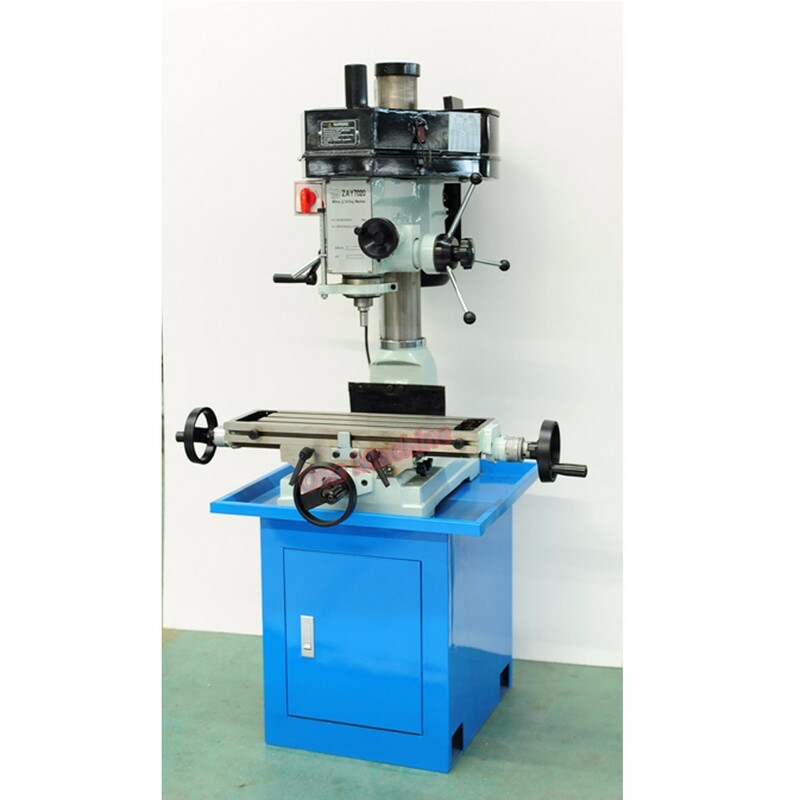 Our product range is CNC machines, Lathes, Milling machines, Drilling machines, Grinding machines, Saws, Shapers, Presses, Sheet metal machines, Metal forming machines, Garage equipment and other machine accessories. Since its establishment, we won high praise from customers at home and abroad, because of our high quality products, professional service and most competitive price. A: Please tell me your specifications ,I can choose the best model for you , or you can choose the exact model . 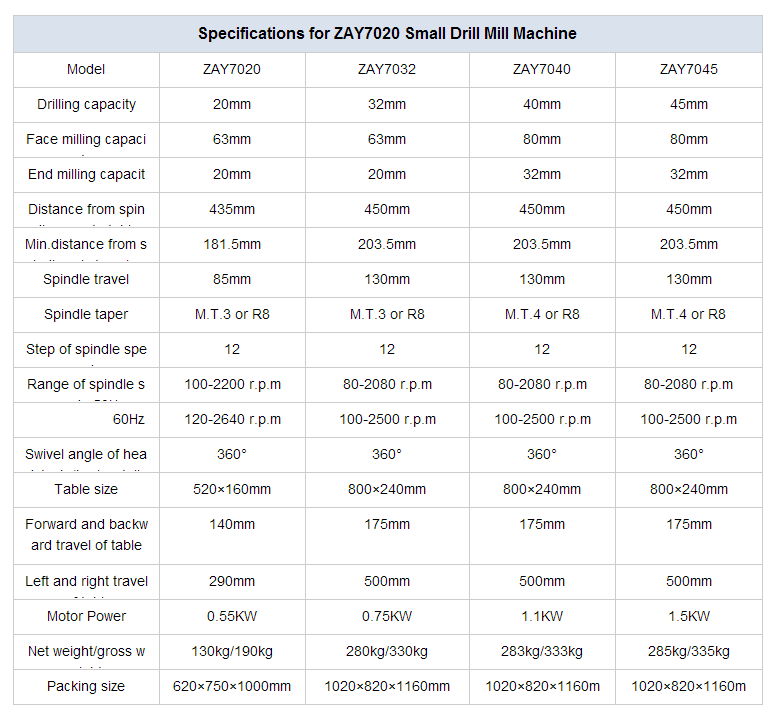 A: We specialized in all kinds of machines ,such as lathe machine ,cnc lathe machine ,milling machine ,cnc milling machine ,vertical machining center ,drilling machine ,radial drilling machine ,sawing machine ,shaper machine and so on . 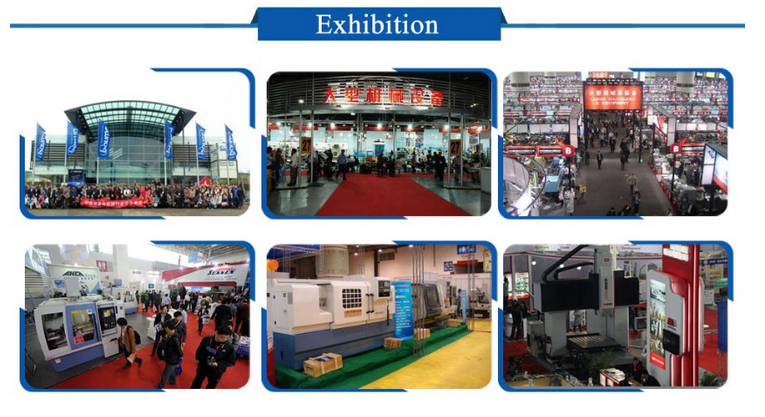 A: Our factory is located in Tengzhou City ,Shandong Province,277500 China. You are warmly welcomed to visit us. 4. What is your trade terms? A: FOB, CFR and CIF all acceptable. 5: What's the Payment Terms ?